The socio-ecological production landscape identified as the target area for the Community Development and Knowledge Management for the Satoyama Initiative Project (COMDEKS) in Slovakia is located in the north-eastern part of the Východoslovenská nížina Lowland (Laborec-Uh Project), in the Latorica river basin. The territory is defined by the river Laborec in the west, by the river Uh in the south, by the Veľké Revištia – Bežovce canal in the east and by the southern dam of Zemplínska Šírava Lake in the north. The area is 40,242.14 ha large and includes 35 municipalities with 22,742 inhabitants in total (as of 31 December 2010). 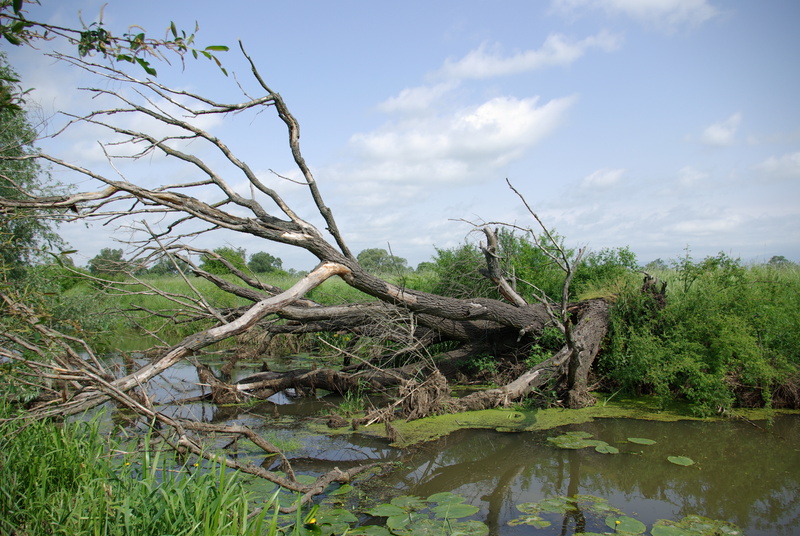 The target area is part of a low lying depression; as a result, internal excess water from the basin area must be drained through a network of drainage ditches, melioration canals and pumps. 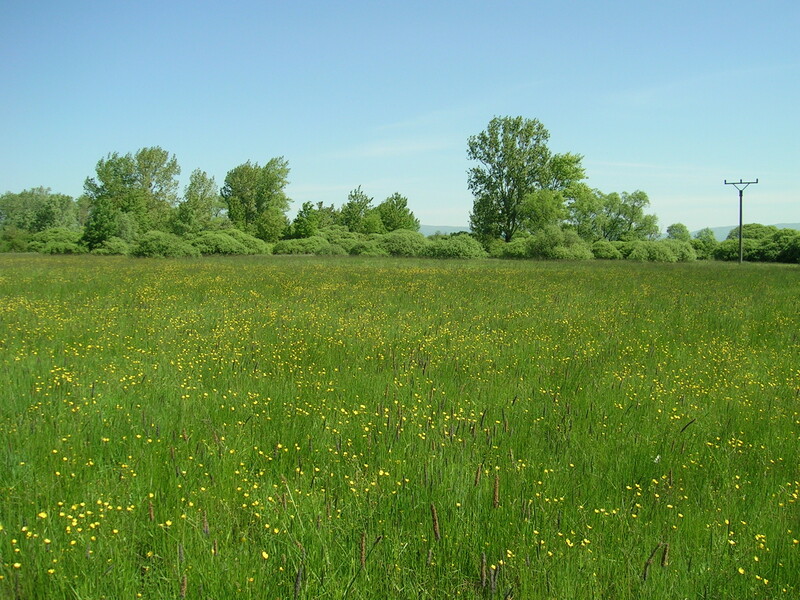 The Ramsar site includes the National Nature Reserve (213.31 ha), where 145 bird species have been documented, of which 5 species are globally endangered and 53 species are endangered in Europe. Prior to the introduction of intensive agriculture and melioration practices, the landscape was covered by various types of forests including softwood alluvial forests and hardwood bottom land forests on elevated areas. Today, remnant forests can only be found in the south-eastern part of the priority area and the dominating types of land-use are arable land, meadows, grasslands and fishponds. 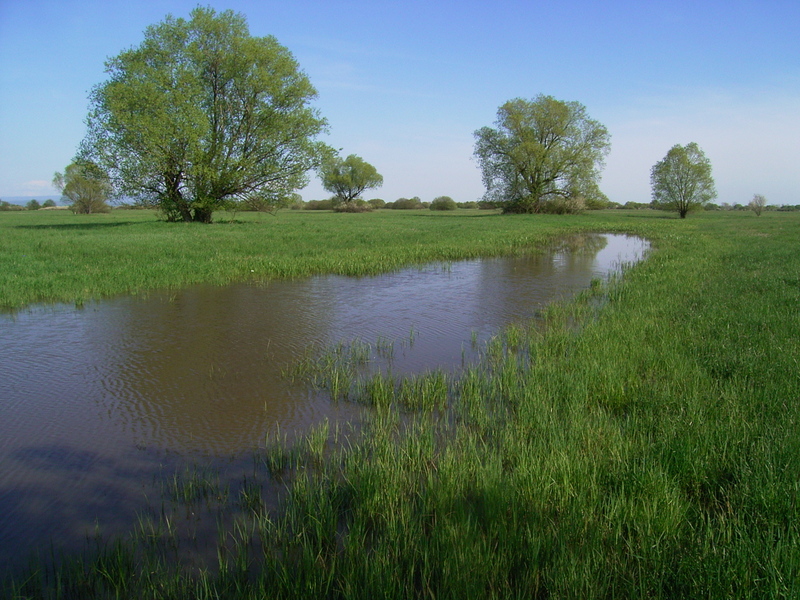 Water and wetland ecosystems were also vastly present in the past, however large-scale drainage and deforestation of the area, to create favorable conditions for intensive agricultural activities, has altered the ecological characteristics of the area, as a result the target area shows low levels of ecological stability with only a few sections of the Východoslovenská nížina Lowland landscape preserved. 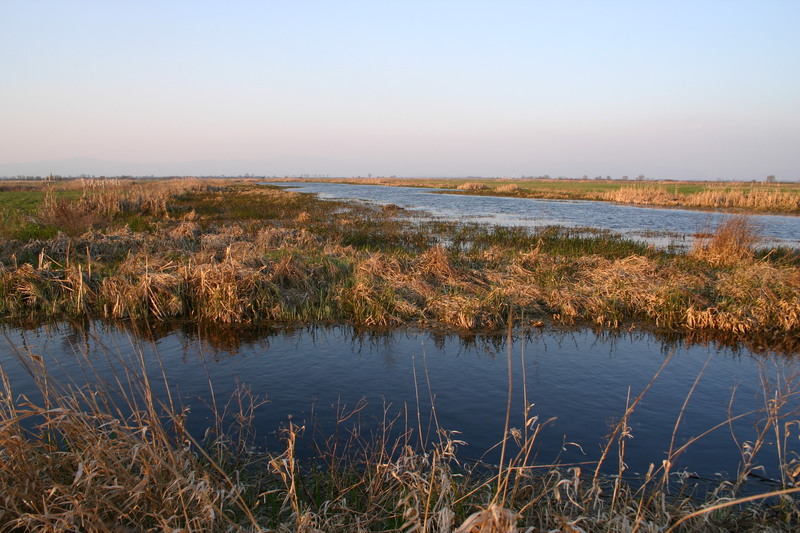 For example the Senné fishponds, Rybníky, which is also a major waterfowl migration route has been enlisted as part of the Convention on Wetlands of International Importance (the Ramsar Convention). The target landscape is predominantly an agricultural and pastoral rural area with relatively low population density and no large towns over the last 15 years the area has witnessed a significant drop in the number of inhabitants while population growth is almost exclusively seen in municipalities with large Roma communities. The Východoslovenská nížina area ranks amongst the regions with the highest unemployment rate in Slovakia, approximately seven percentage points above the national average of 13.16%. Its peripheral position, the deterioration of agriculture, demographic trends, lack of investments and capable local small and medium entrepreneurs coupled with the lack of jobs, low wages, low education level and the segregation of Roma communities have had a very negative economic impact on the region. The area was selected as a COMDEKS pilot landscape mainly due to its biodiversity and hydrological values, as well as it ranking as one of the most underdeveloped Slovak regions in terms of its social, economic, agricultural and ecological aspects. 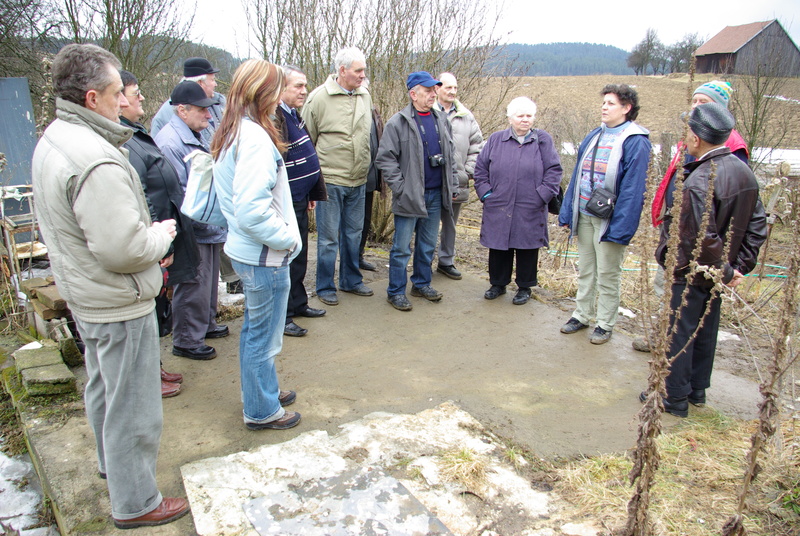 As such, UNDP has provided significant support in previous years through a UNDP-GEF project “Integration of Principles and Practices of Ecological Management into the Land and Water Management in Východoslovenská nížina Lowland” (Laborec-Uh Project) which has introduced integrated ecosystem management principles and methods. The consultative process undertaken for the development of the Slovakia COMDEKS Country Programme Landscape Strategy (CPLS) built on the results of a previous assessment carried out in 2007-2009 during the elaboration of the Integrated Local Development Strategy developed under the UNDP/GEF Laborec-Uh Project. In August 2012, a two-day landscape-wide baseline assessment workshop, was attended by 20 participants representing members of civic associations and volunteer organizations, village mayors, representatives of agricultural cooperatives and craft centers, and local communities. The COMDEKS baseline assessment workshop piloted a set of Socio-ecological Production Landscapes and Seascapes indicators (SEPLS), developed by the United Nations University-Institute of Advanced Studies along with Bioversity International as a Collaborative Activity under the International partnership for the Satoyama Initiative (IPSI) to help measure and understand the resilience of the target landscape. With the support of the SEPLS scorecard exercise, stakeholders assessed the status of the target socio-ecological landscape and identified the main concerns that needed to be addressed in the target area. While social equity and infrastructure issues saw improvements over the recent years, participants confirmed that ecosystem protection and biodiversity conservation need significant attention. 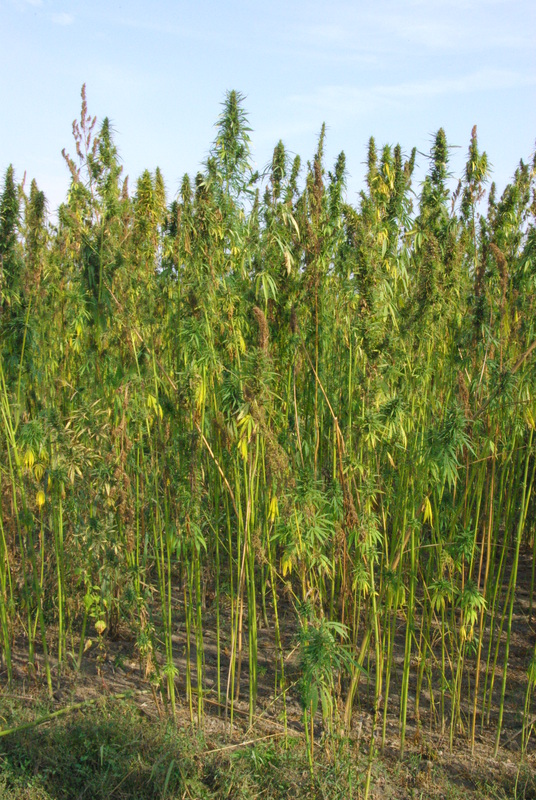 Some stakeholders pointed out that although there is still some knowledge on traditional crop growing practices especially regarding fruits, vegetables and herbs, these traditions are quickly dying because of a lack of willingness to revert back to a perceived “traditional” way of life. 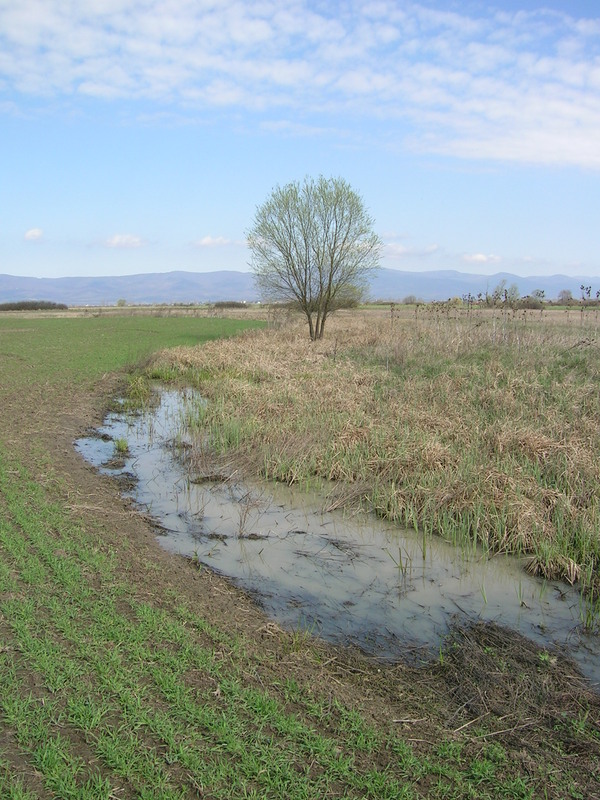 In the long-term, the COMDEKS Country Programme Landscape Strategy for Slovakia aims to increase the resilience of target natural ecosystems and human production systems through partnership-based community activities which promote eco-system functions and increase landscape diversity. 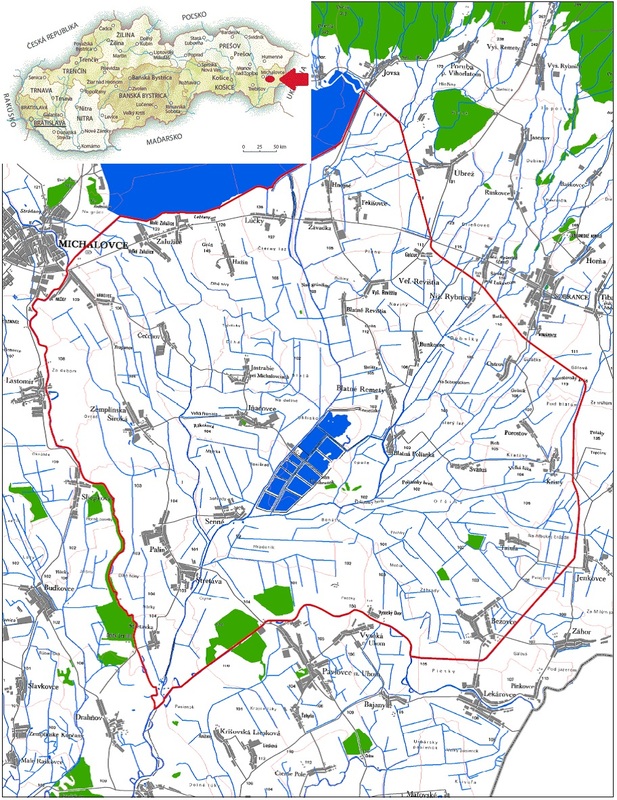 In the target area – Laborec and Uh basin area – the long-term objective is to improve the water quality and hydrologic regime of the target landscape in order to retain water in the landscape, to revitalize and manage semi natural eco-systems, as well as to promote production of traditional products and services in harmony with local resources and conditions. d) Strengthened multi-stakeholder participatory decision making at the landscape level for greater resilience. Rural tourism through model farms producing traditional food products (honey, dried fruits, wine, fish, home-made food, herbs, etc.) and providing hand crafted products and services, cycling routes, nature trails, observation towers for bird watching. Activities aimed at improving ecosystem services of surface water bodies and wetlands through revitalization of forests as a main landscape eco-stabilization element, protection and revitalization of river bank vegetation, root waste water treatment plants for individuals or entire municipalities. Employment of sustainable agricultural practices aimed at conservation of biodiversity and lower environmental pollution such as alternation of crops, green and organic fertilizer, utilization of allopathic plants, growing perennial plants, converting arable soil into grasslands. Cooperation between different sectors and stakeholders at the local level in the target landscape, such as non-profit organizations, state administrations, the private sector and local authorities, to improve access and use of information and raise awareness effectively. NEW! COMDEKS Country Programme Landscape Strategy for Slovakia can be downloaded here.